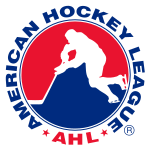 > Not much to note from Miami alumni in the AHL tonight. – Nathan Davis saw a decent amount of ice time, competing in his first game with the Rockford IceHogs as they took on Quad City. No points however, for the Rocky River, Ohio native. – Mike Glumac scored an empty-net goal to lift the Hamilton Bulldogs past the Manitoba Moose, 3-1. – In pre-season action, Gwinnett Goaltender Charlie Effinger backstopped the Gladiators to a 5-2 win over the Augusta Lynx, turning away 17 of 19 shots. 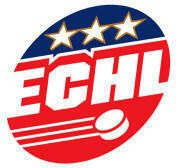 – Also in pre-season action, former RedHawk forward Ernie Hartlieb scored a goal and added two assists as the Florida Everblades rolled the Phoenix Roadrunners, 7-0. > Former RedHawk Mike Glumac (Class of ’02) has signed a one-year, two way contract with the NHL’s Montreal Canadiens. 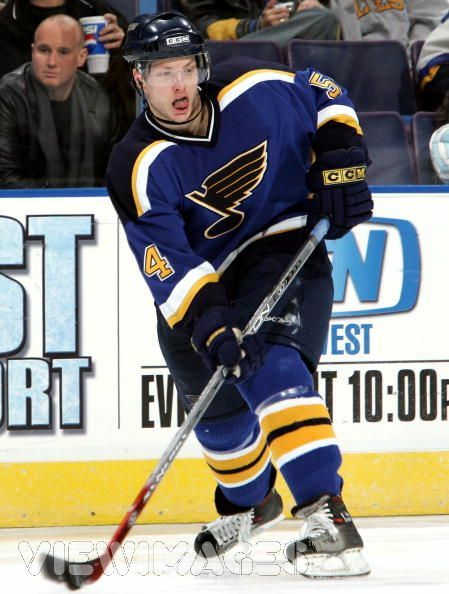 Glumac had previously spent his professional career with the St. Louis Blues organization, playing most of his games as a part of the Blues AHL club, the Peoria Rivermen. At Miami, Glumac tallied 34 goals and 23 assists from 1998-2002. Here is the official link to the signing.